right option. Many couples become weary of domestic adoption because of stories they hear about biological parents returning for their children. It’s true that some adoptions aren’t permanent; birth parents may change their minds and want the child back or they may fight the adoption in court. That was the experience of Dana and Tim Ericksson, who had two birth mothers change their minds during their domestic adoption process. The couple went on to successfully give birth through embryo adoption. Having a biological parent change their mind isn’t the only concern, though. For many, the cost of a domestic adoption can be a huge deterrent. Domestic adoption can reach upwards of $30,000 or more. That price simply puts domestic adoption out of reach for many couples without taking on significant loans or personal debt. The health of a child can be a concern, as couples won’t have an opportunity to control the prenatal environment and may be unsure about what conditions their child experienced before they were born. 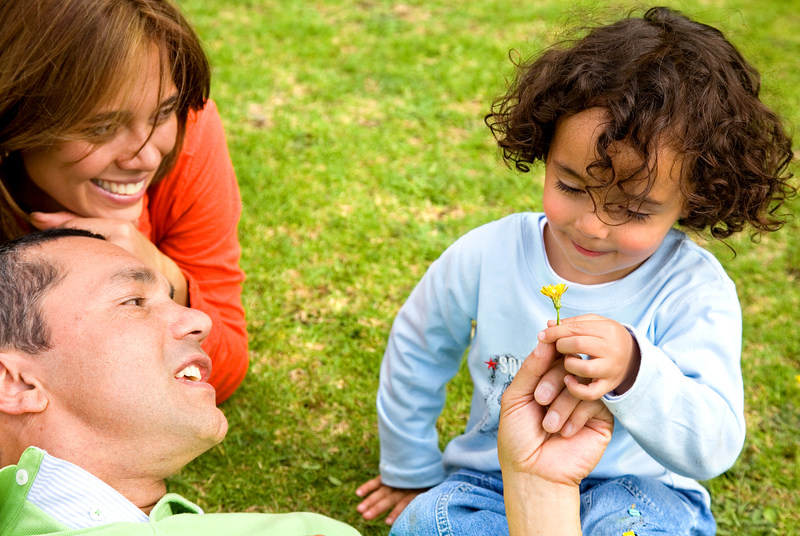 Domestic adoptions can also take years, making the timing of growing a family unpredictable. While domestic adoption can be an incredible, wonderful way to grow your family, it isn’t right for everyone. If you are looking at alternative methods to grow your family but adoption doesn’t seem right for you, consider embryo adoption. It’s more affordable and offers you an opportunity to give birth to your adopted child and give them the best possible start at life. If you’d like to learn more about frozen embryo adoption, visit www.embryoadoption.org. Meet the First Snowflake Baby What Are Healthy Boundaries in an Open Adoption?